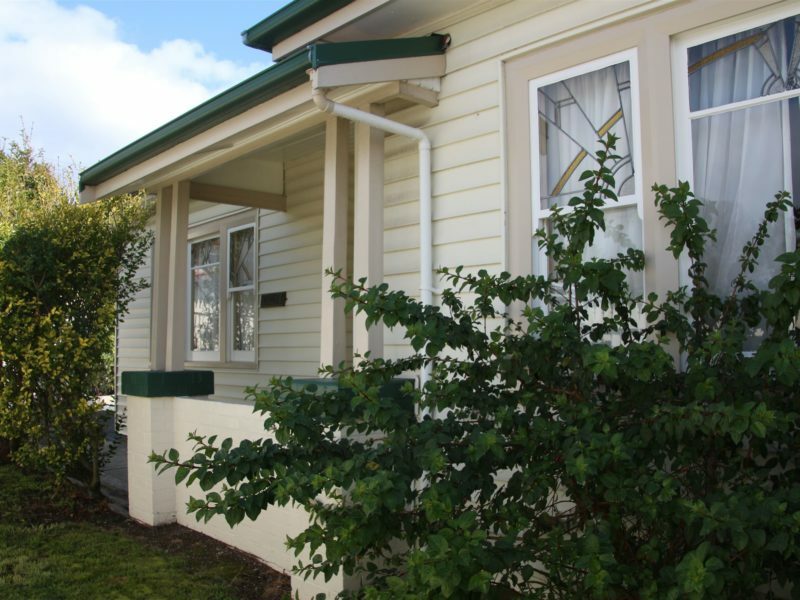 Amy Cottage is a 3 bedroom/ 2 bathroom period cottage built in 1940. 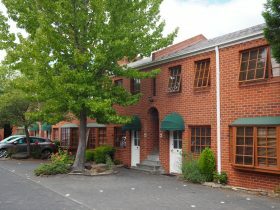 Fully equipped kitchen/family dining area, formal lounge and laundry. 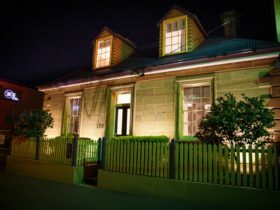 The cottage is fully equipped with all linen, tea, coffee, hot chocolate, guest toiletry portions and centrally located in Moonah just minutes walk from supermarket, shops, transport and attractions. This spacious cottage accommodates up to 6 guests in three bedrooms with two master bedrooms, each with a queen sized bed and one with its own ensuite. The 3rd bedroom contains twin king single beds. The rate provided is for 4 guests. Additional guests welcome at the applicable extra person rate. This cottage offers many facilities including complimentary Wi-Fi, air conditioning, temperature controlled gas hot water, full laundry facilities, outside setting, undercover BBQ patio and secure off street parking for up to 3 vehicles. 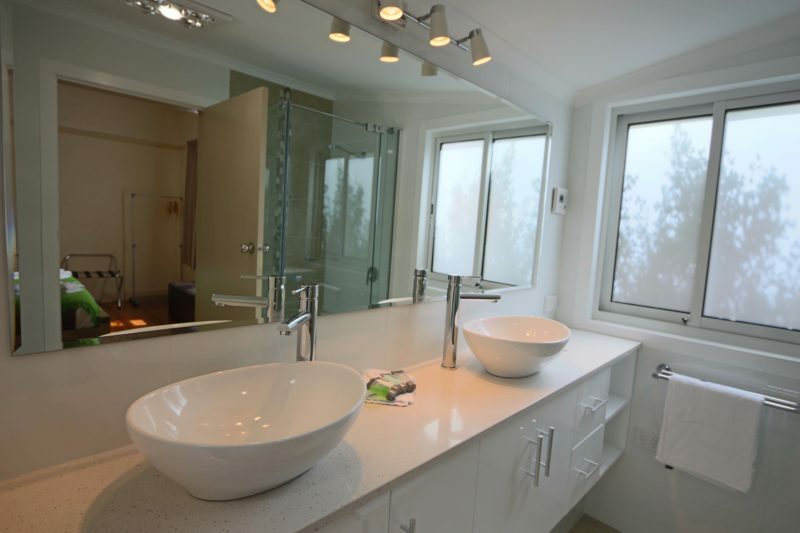 The central bathroom includes a bath, shower, hair dry, heated towel rail and heating. 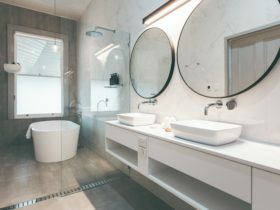 The contemporary en-suite contains dual vanities, shower, separate toilet and heating. 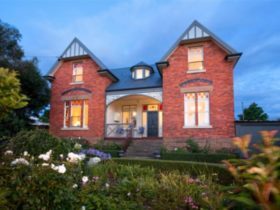 Amy Cottage sits midway between MONA and the Hobart waterfront and Salamanca precinct, making it the perfect location for your holiday in Tasmania. Lower daily rates for longer stays. Minimum stay is 2 nights and 5 nights over Christmas/Easter period. The master bedroom has a queen bed, wall-mounted television and chaise lounge. The second bedroom has a queen bed, and third bedroom has twin king single beds. All have quality linen and electric blankets. The spacious kitchen is exceptionally well equipped including dishwasher, microwave, and full oven/hotplates, large refrigerator, sandwich-maker, rice cooker as well as all kitchen cutlery and crockery. The cottage also features a family/dining room, lounge, contemporary bathroom and well equipped laundry. Wi-Fi is available. Please advise if required when booking. There is an outdoor setting amongst fragrant cottage garden as well as a covered outdoor patio with barbecue and off street parking for up to four vehicles. Simply very comfortable and your home away from home whilst on holiday or at work. Rate covers the first 4 guests. 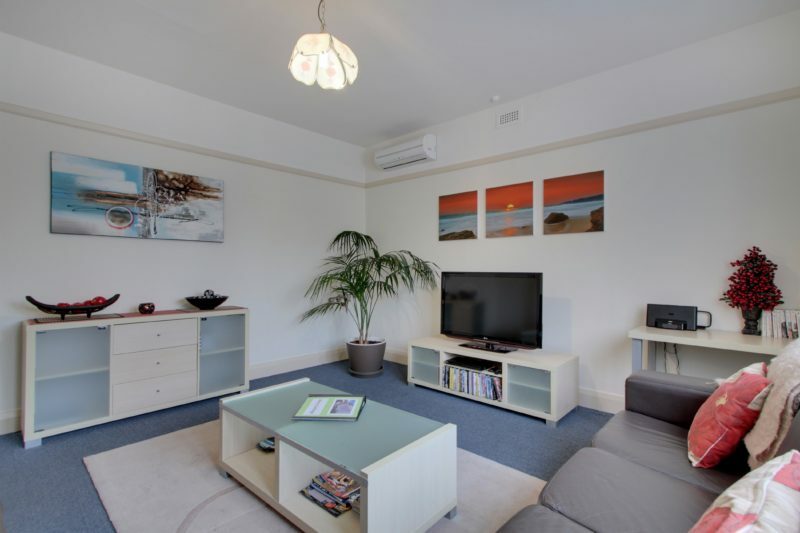 Room Max 6 guests at:- adults $50 each per night & Children $40 each per night. Cot and linen $18 pn. Lower rates for longer stays. Please enquire.